Courtesy of Natalie Kelly, Vince Kelly of RE/MAX Bonnyville Realty. 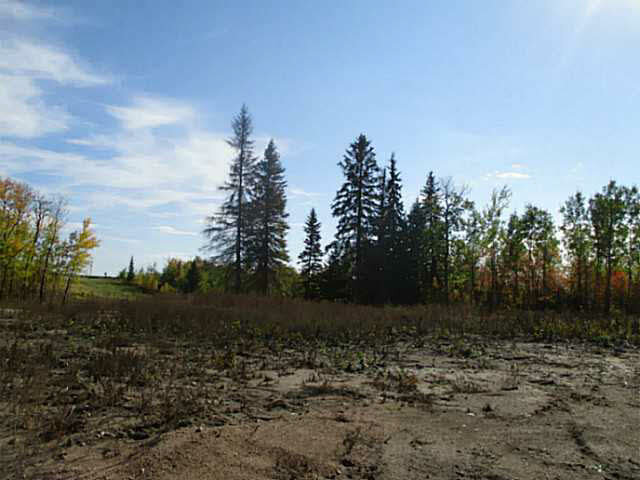 Lakefront lots on Moose Lake! 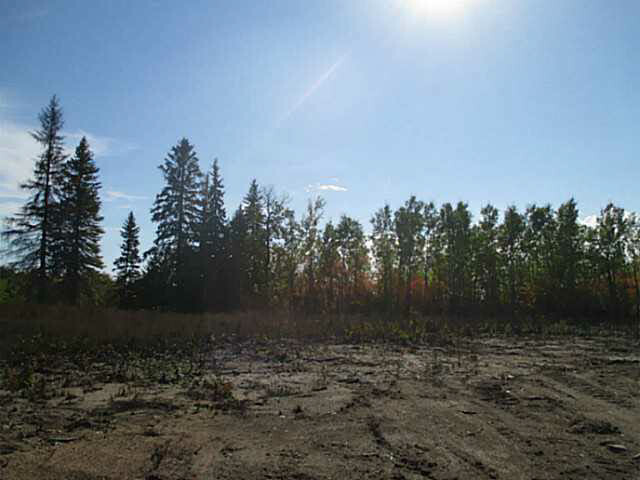 The prestigious new subdivision of Lakeside Village offers various lots that back onto the environmental reserve to the lake, perfect to build that dream home. 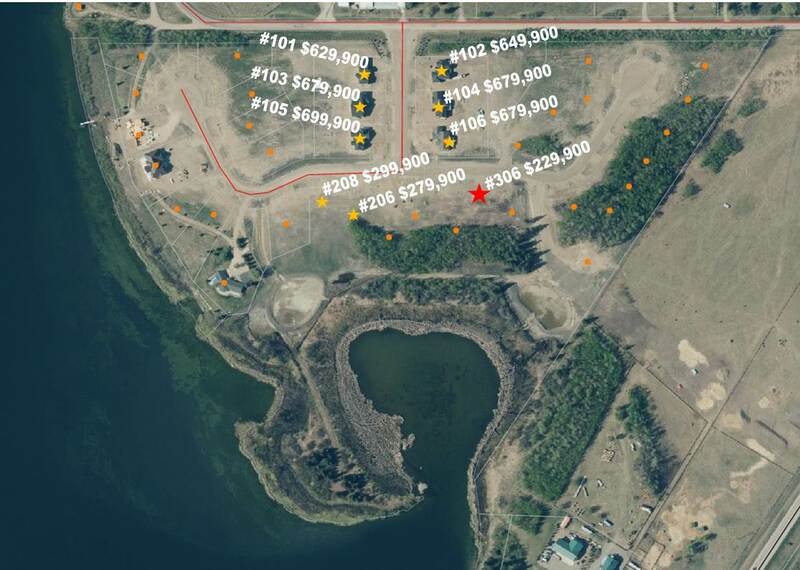 This 0.50 parcel is located next to a lake access and offers great views beyond the trees. With paved roads, municipal water and sewer, and only minutes from town, opportune lake living starts here! This property is listed by Natalie Kelly, Vince Kelly of RE/MAX Bonnyville Realty and provided here courtesy of Francis Gelsano. For more information or to schedule a viewing please contact Francis Gelsano.